This week, it's just Brad and RJ, breaking down 7.8.99. It was fun to go back and listen to this show and reorient ourselves to the millennial sound. Jonathan was at the show, but wasn't able to join the recording, so we do a dramatic reading of his comments. 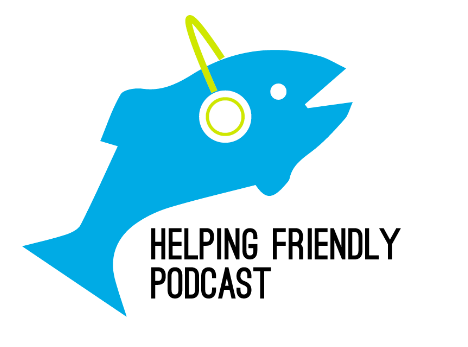 If you haven't yet, please check out HF Pod Plus. And check out some awesome podcasts from some friends of ours—Brokedown Podcast and Beyond the Pond. Here the lighting is a little brighter than lounge setting, and you can sit at one of their many tables, or grab a seat by the bar. With a large menu of beers, you might have trouble picking just one. The music at this LA venue is always upbeat with a mixture of rock and pop, and the food menu is large as well as their seating.